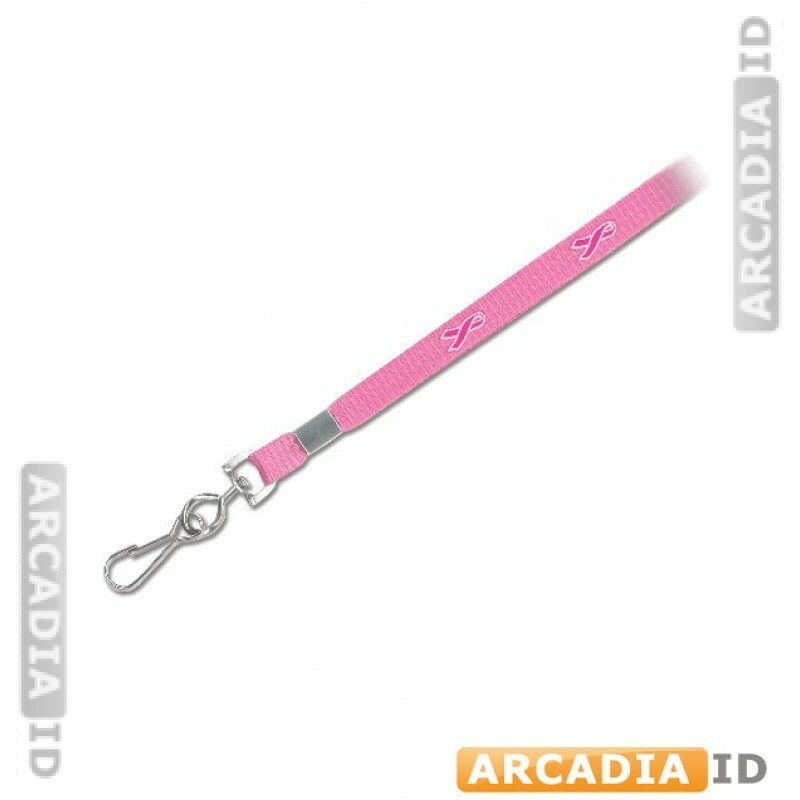 These lanyards for attaching your ID cards come in a vibrant pink to help raise awareness for breast cancer. Ideal for use in a medical setting. 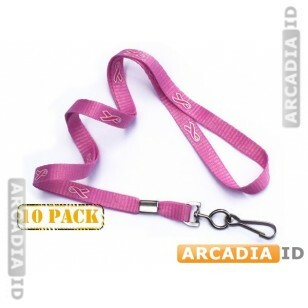 This listing is for packs of ten. Not sure what you want? Get in touch right away and we'll be happy to help. Fast delivery on every order.